Lush Fab Glam Inspired Lifestyle For The Modern Woman: Skin & Body Care Products that do the trick without the expensive price tag! Skin & Body Care Products that do the trick without the expensive price tag! ﻿Skin & Body Care Products that do the trick without the expensive price tag! Looking beautiful goes beyond facial care and tanning. The skin which by the way is the largest organ on our body is often ignored as we expose it to the sun, tanning beds, harsh winters that dry it up and a myriad of color-dyes and chemicals that do more harm than good. Below are the products we recommend you use all year round to keep your skin looking beautiful, soft and smooth with that healthy glow. They can all be found at your local drugstores and super-centers/supermarkets, and the best part is they actually work but won't cost you a fortune, they all retail for less than $10. Dove Gentle Exfoliating Body Wash, cleanses and exfoliates your skin at the same time. St.Ives Exfoliating Apricot Scrub, works wonders on your skin. 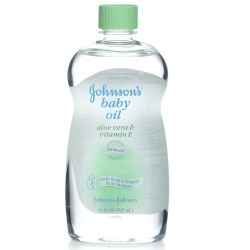 Johnson's Baby Oil with Aloe Vera & Vitamin E not only moisturizes your skin but leaves you with that healthy skin glow. 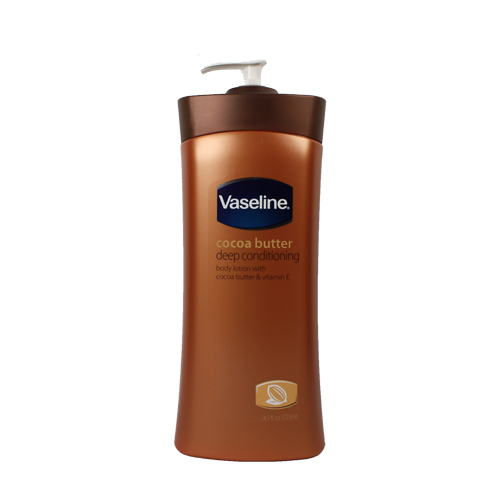 Vaseline Intensive Care Cocoa Butter Deep Conditioning Lotion is perfect for moisturizing dry skin and the cocoa butter is known for reducing blemishes and scars. Neutrogena Ultra Sheer Dry-Touch Sunblock has avobenzone and oxybenzone for protection against short- and long-wave UVA rays. 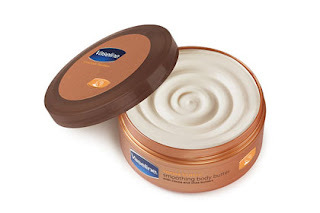 It's unscented, contains antioxidants and unlike other sunblocks does not feel thick and heavy when applied. Are you currently using or will you be trying any of these products? Leave a comment below? ♥ the baby oil tip! I use jojoba and Olive oil moisturizers, you should look into them.